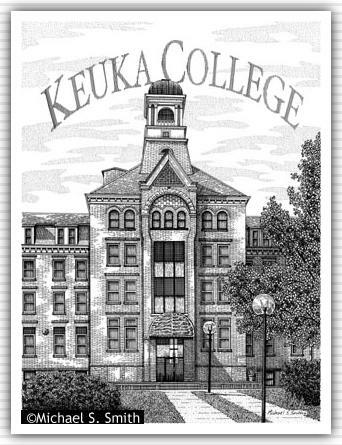 Located on the shores of Keuka Lake, Keuka College was founded in 1890. Ball Hall stands as the founding building and houses the Offices of Development, Communications, Alumni and Parent Relations. Upper floors house some upperclass students.